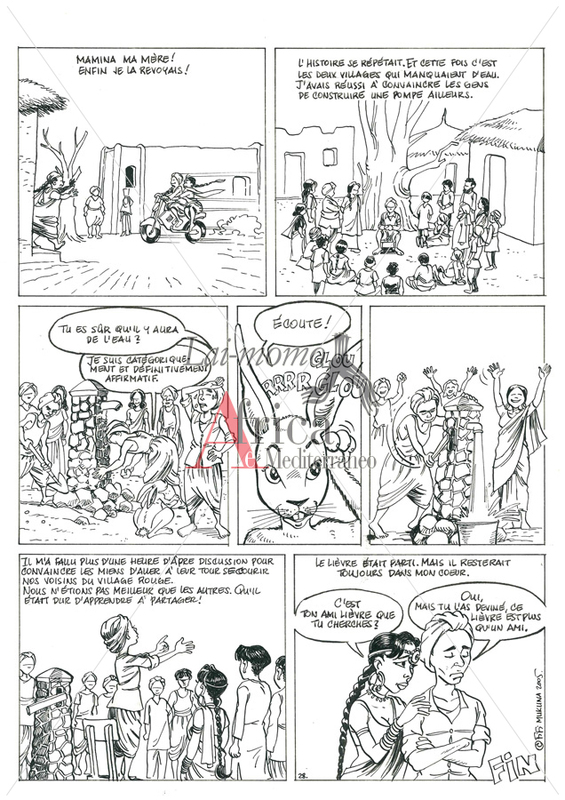 If you follow me around the world… – An Indian village goes through a dry spell. 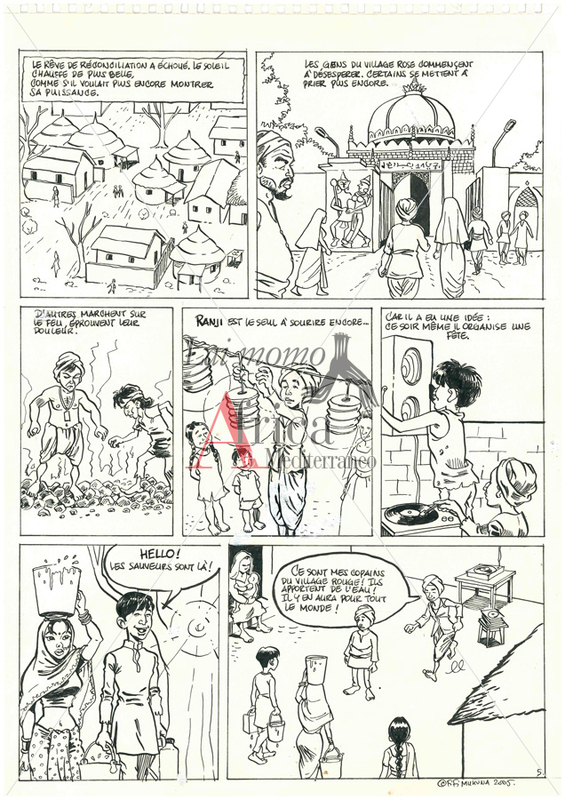 In the neighbouring village the well still works. 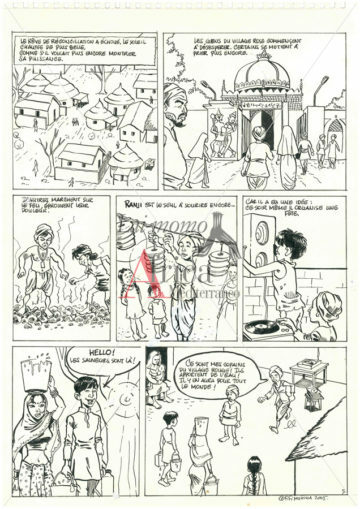 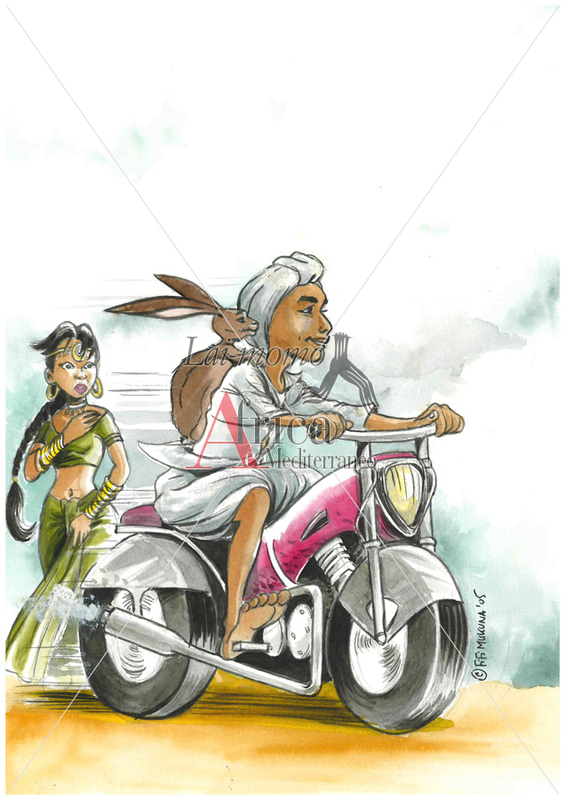 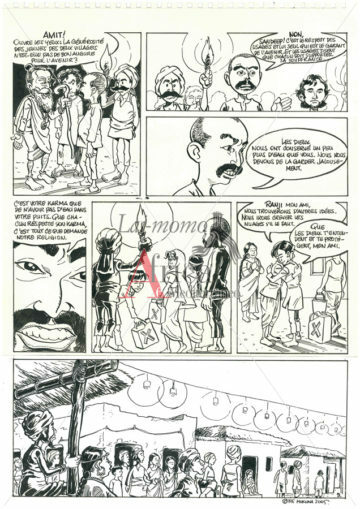 In front of the selfishness of the two villages, Ranji decides to leave for a long trip around the world. 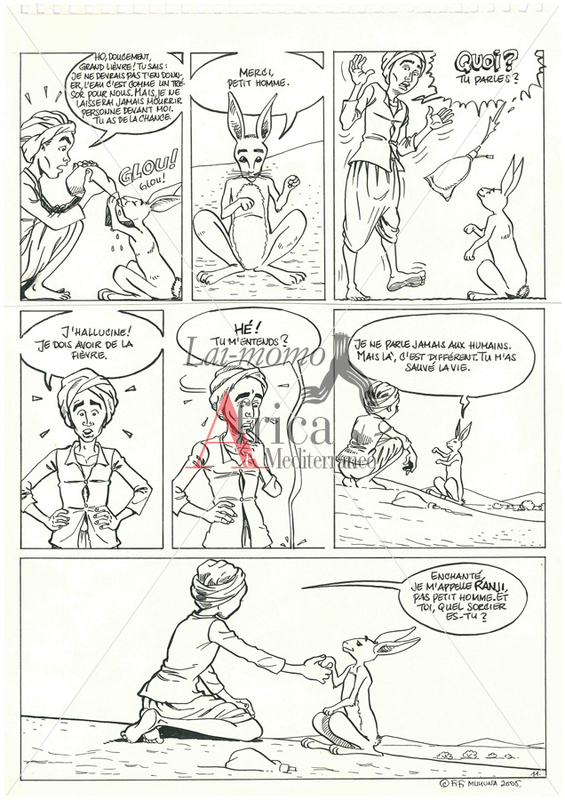 A hare, which reveals itself to be a real genius, leads him in the heart of the Earth evils. 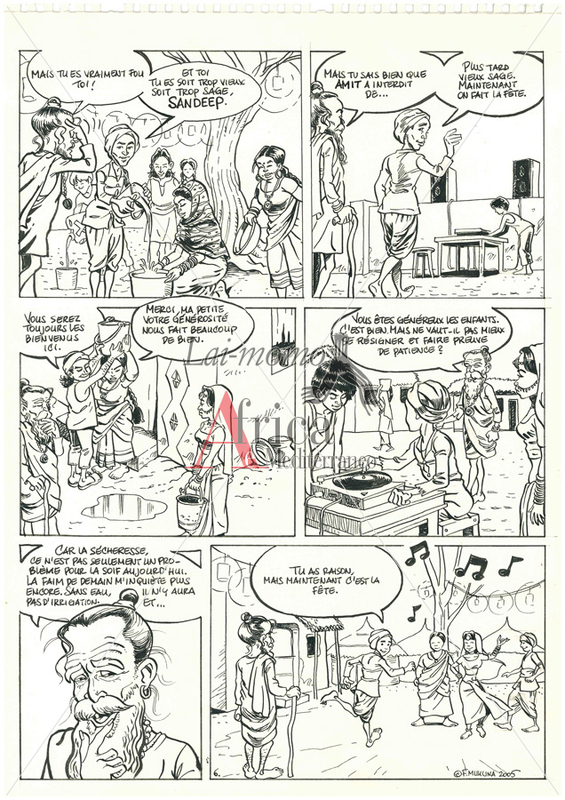 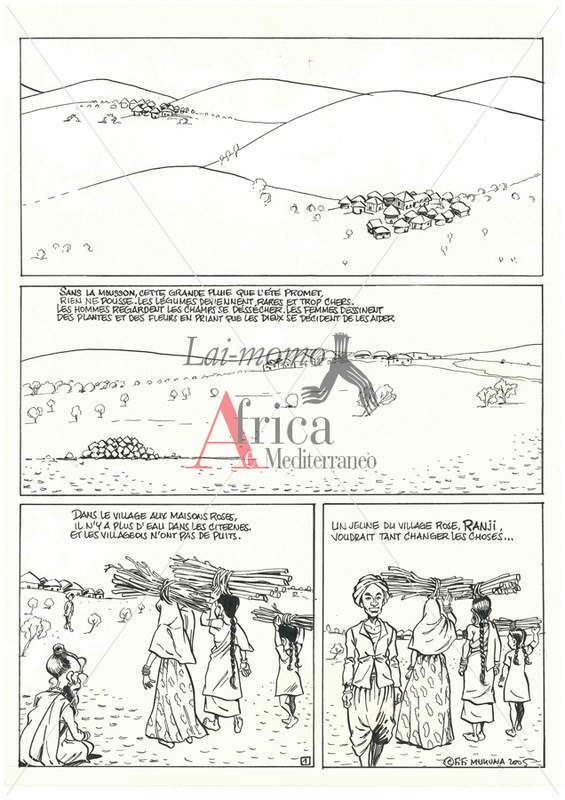 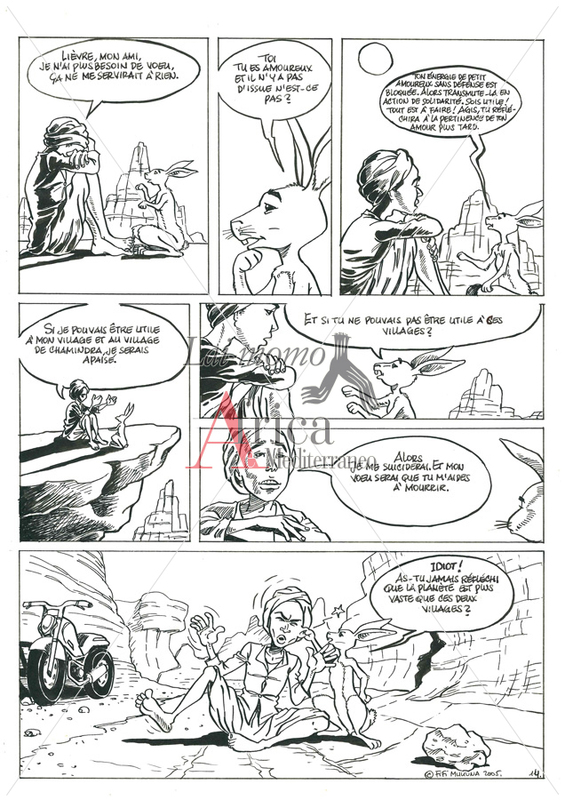 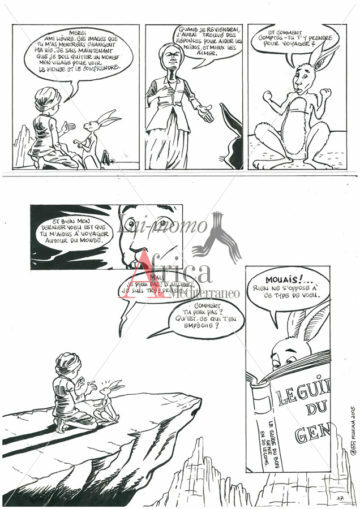 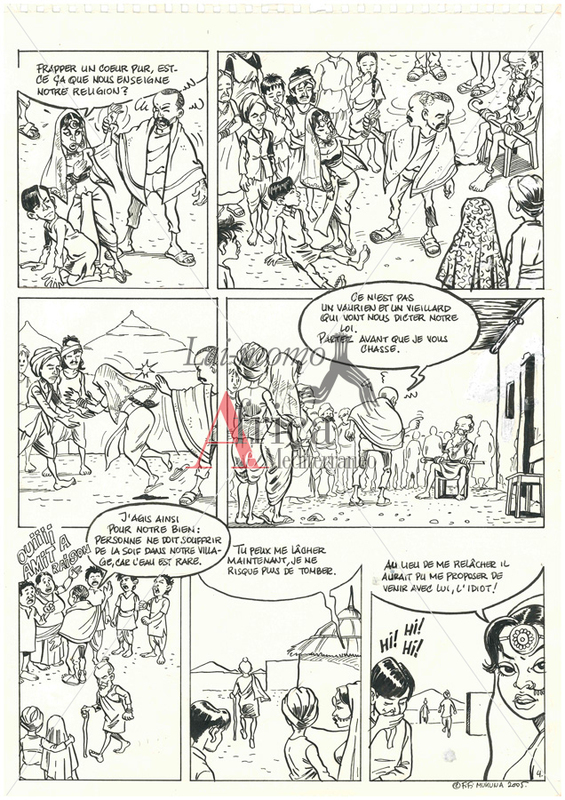 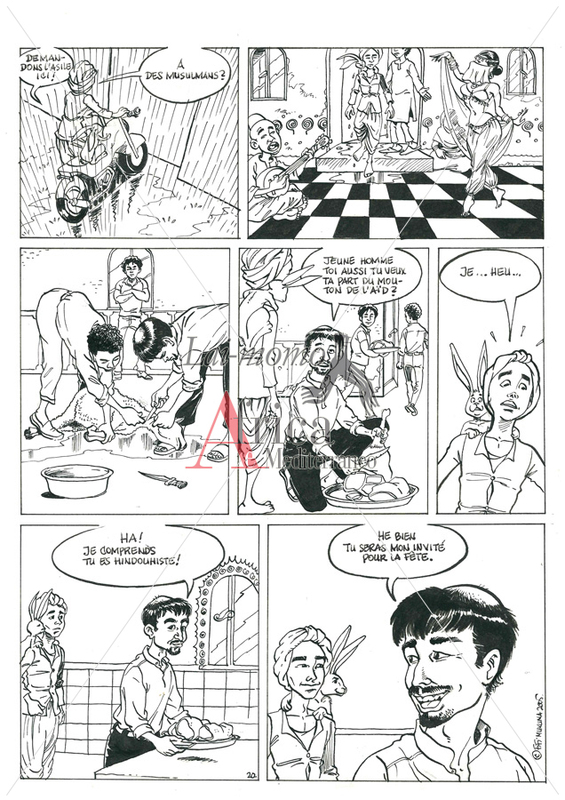 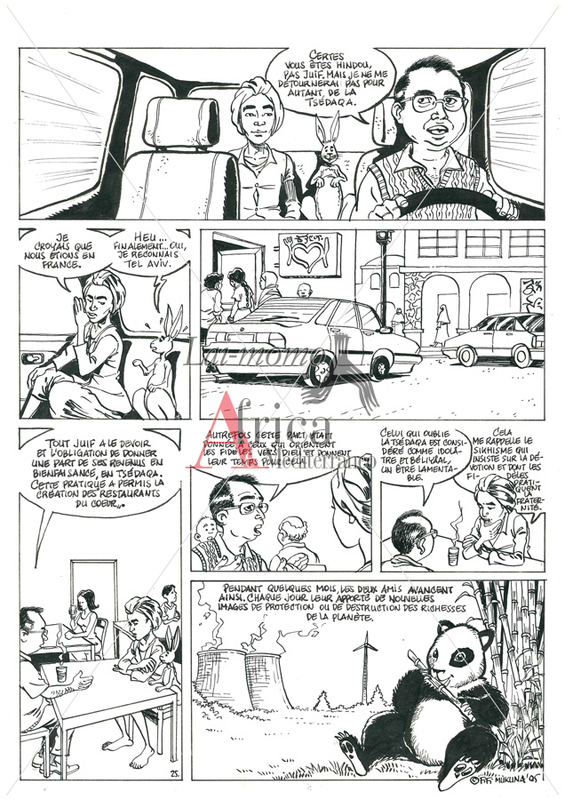 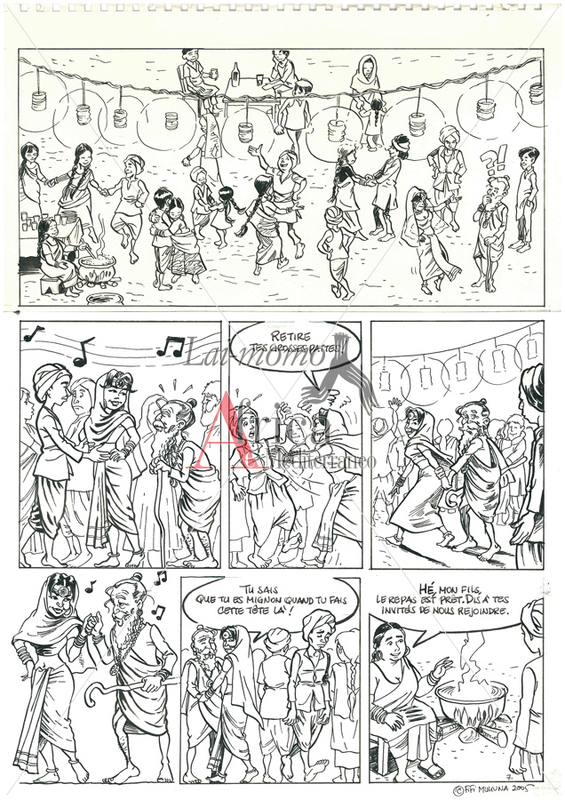 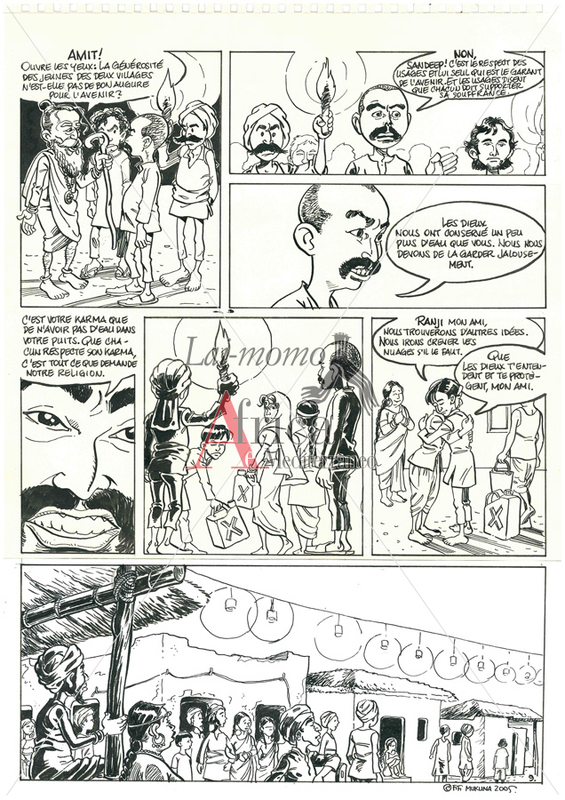 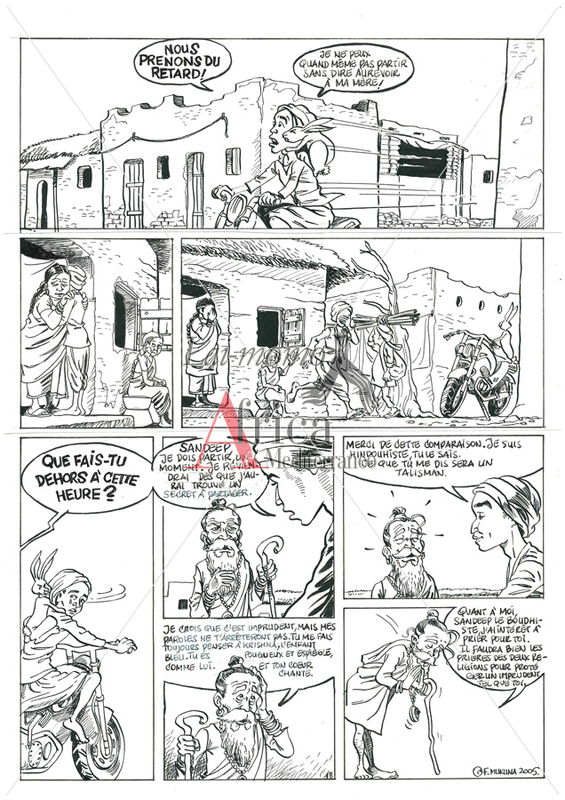 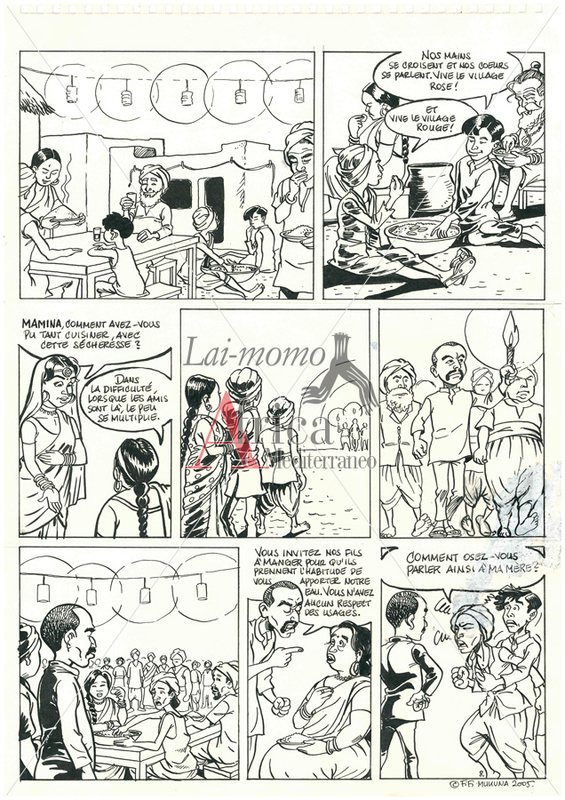 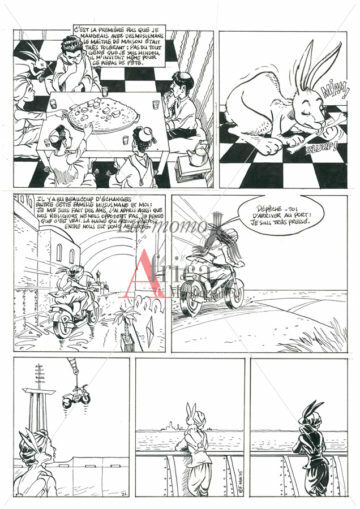 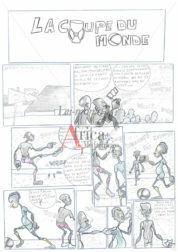 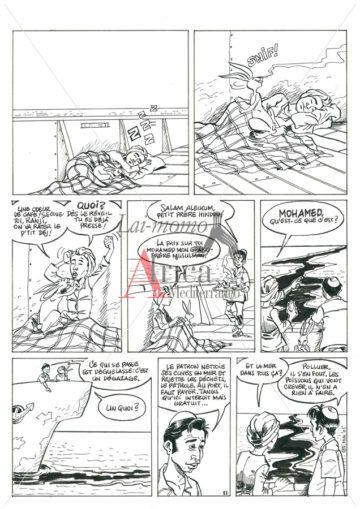 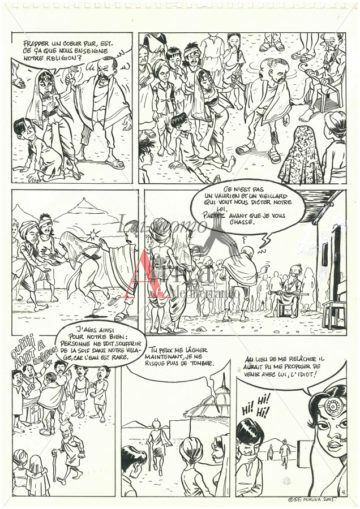 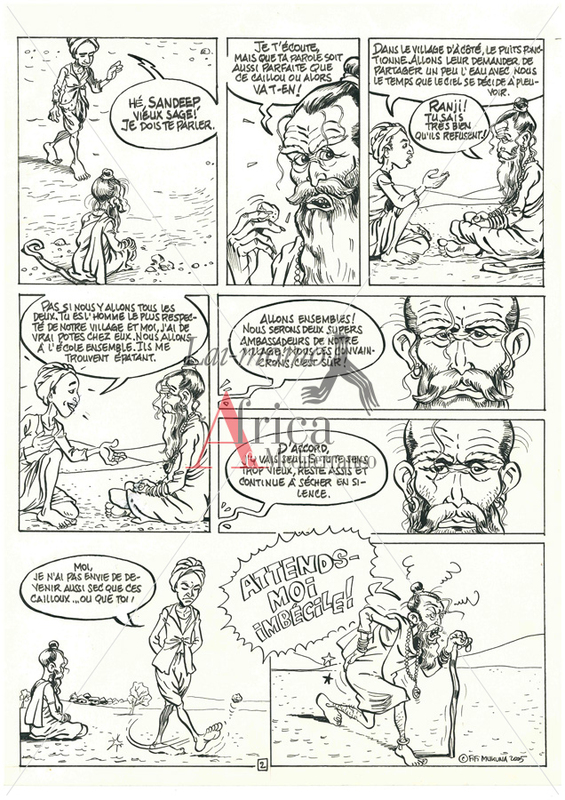 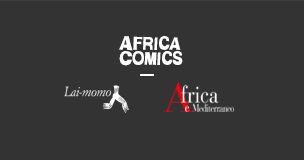 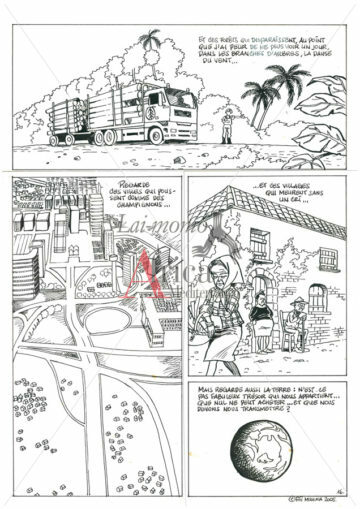 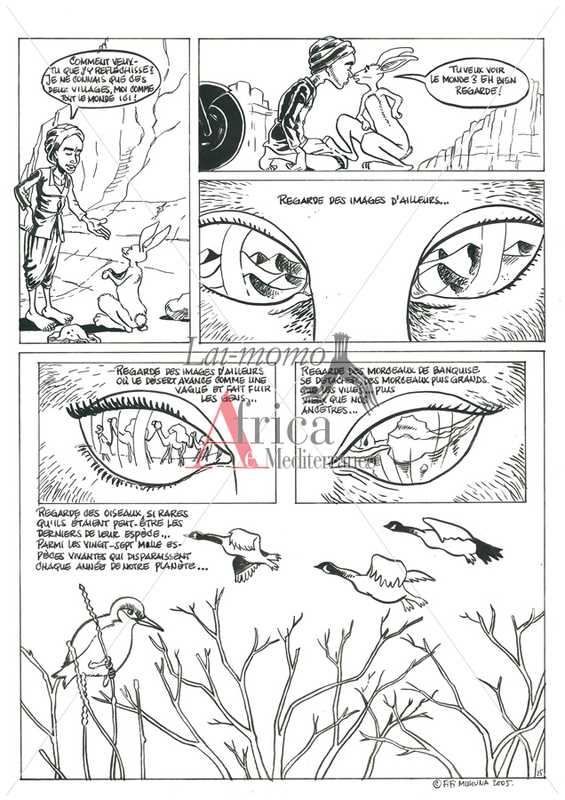 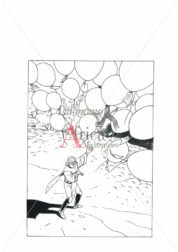 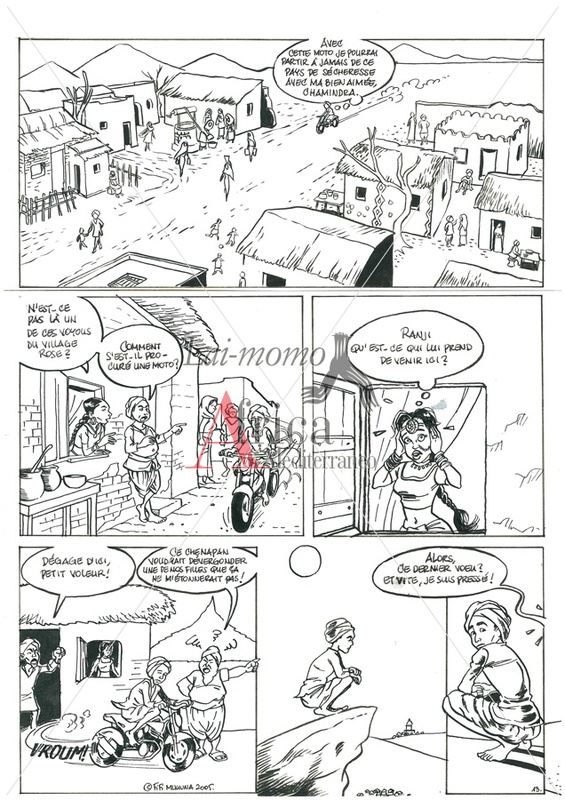 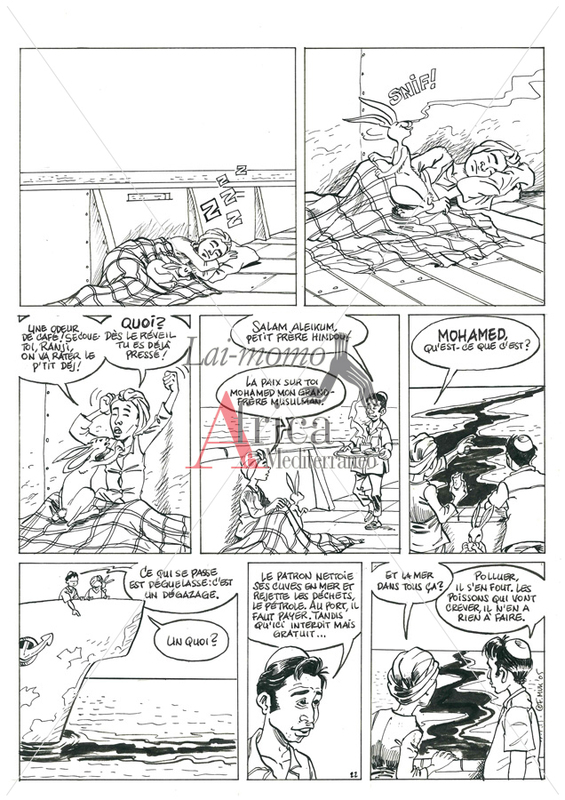 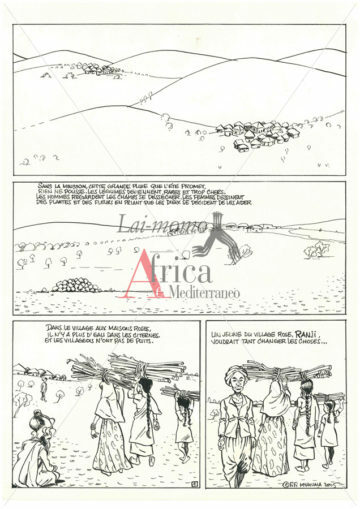 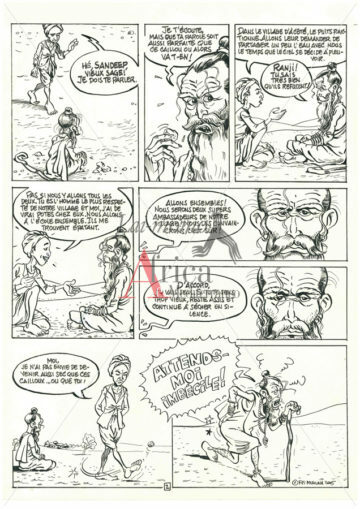 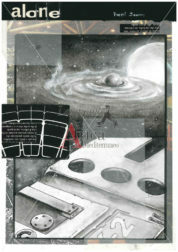 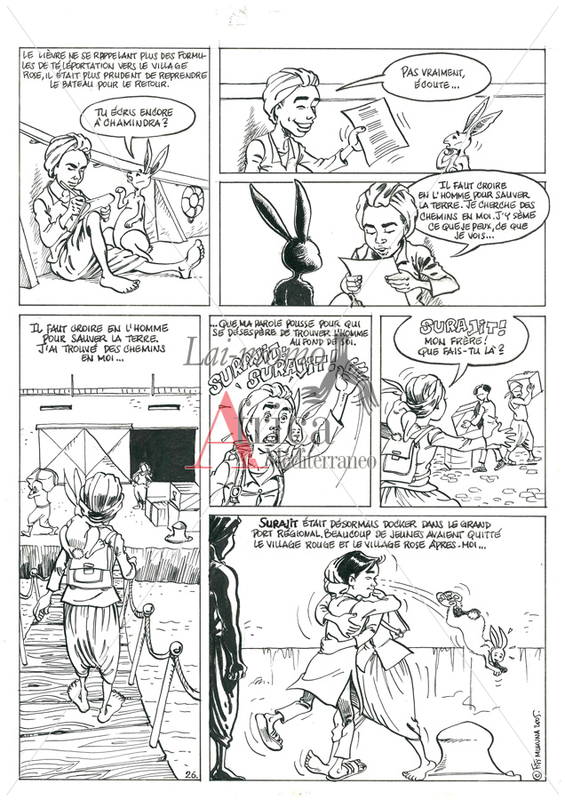 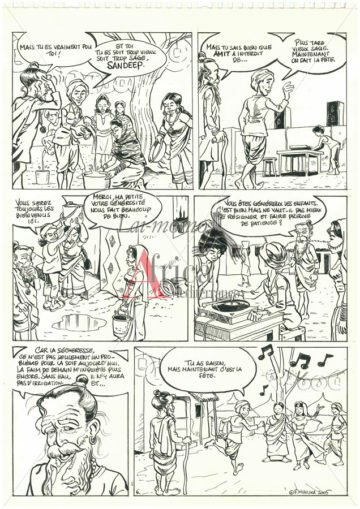 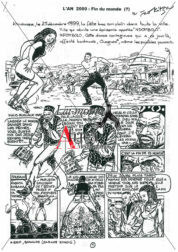 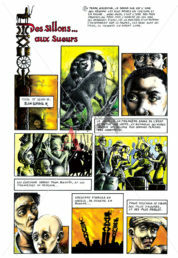 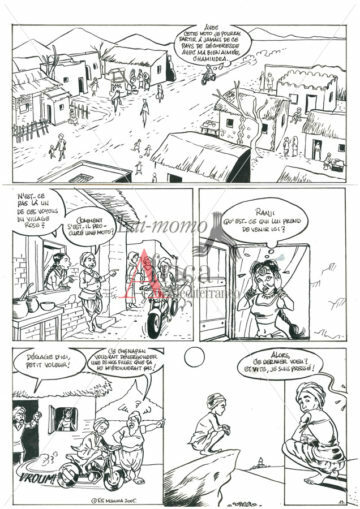 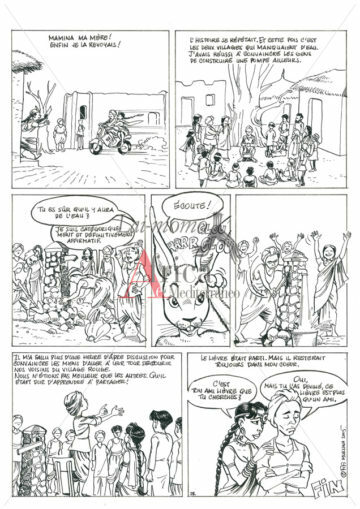 Starting from the original subject of the writer Carl Norac, the Africans Fifi Mukuna and Christophe Edimo offer a sketched tale with a simple and straight style that transmits the sense of an ecology in which man is the sole measure: a sign of responsibility towards present and future generations.